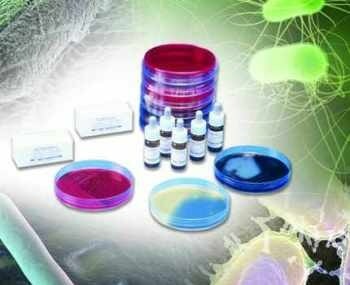 The MAST ASSURE™ Bacterial Agglutinating Antisera products are a comprehensive range of polyvalent and monovalent diagnostic antisera for bacterial identification. MAST ASSURE™ Antisera products are used globally for antigenic analysis of clinically significant bacteria such as Salmonella spp, Shigella spp, Vibrio cholerae, Escherichia coli and many more. MAST ASSURE™ antisera products are user friendly and ensure minimal laboratory wastage.